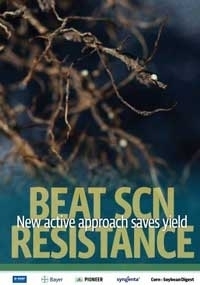 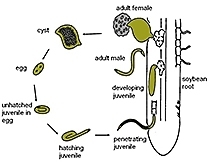 With checkoff funding provided by soybean farmers through the North Central Soybean Research Program, a team of nematologists and molecular biologists sequenced the genome of the soybean cyst nematode (SCN), one of the most important pests of soybean. 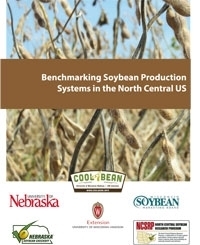 Benchmarking Soybean Production Systems in the North Central U.S. 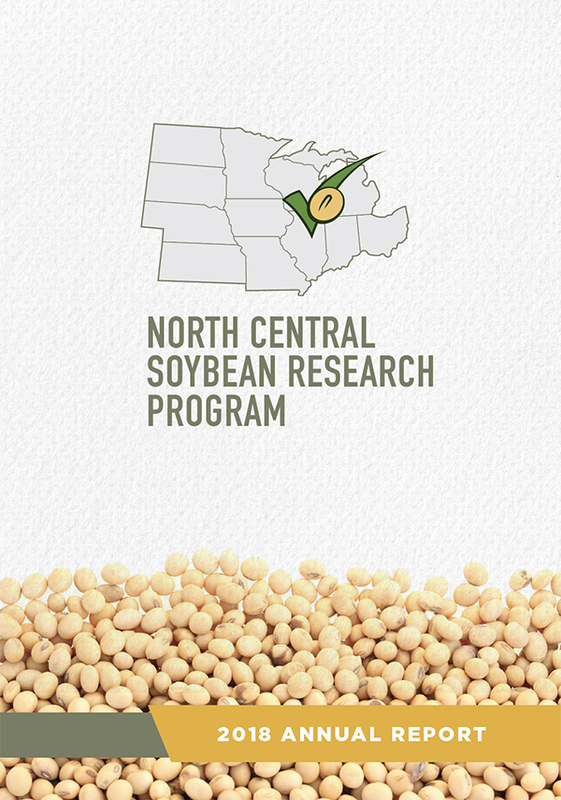 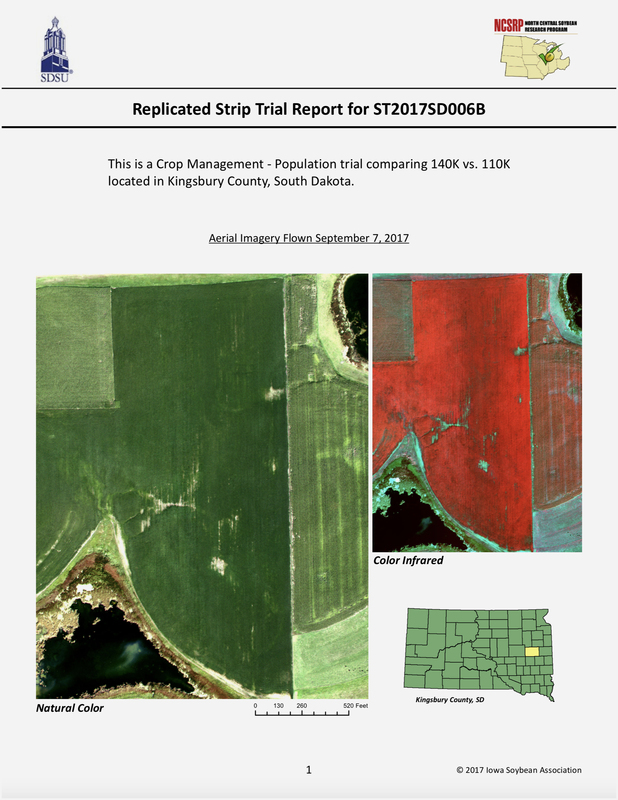 Using farmer surveys over the past several years, management data was collected from more than 9,000 producer fields planted with soybean across the North Central region.